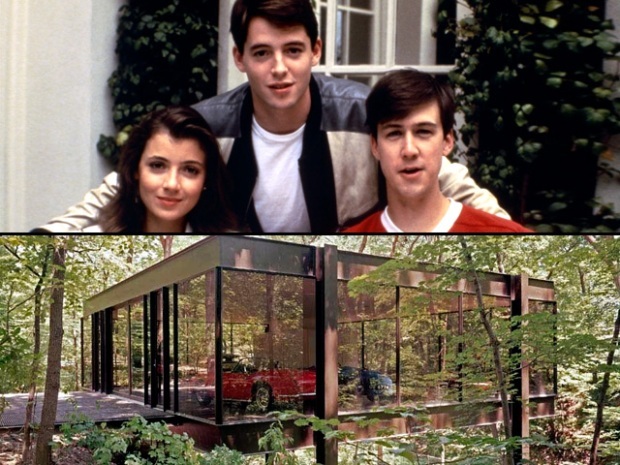 Is California the Ferris Bueller of Democracy? Everywhere I went the last week, people were talking about California as if we were Ferris Bueller -- the Matthew Broderick movie character from the 1980s who was a cool kid and a bad example. I was on a trip around the western United States with a dozen scholars and practitioners of direct democracy from around the world. They wanted to learn how Americans practice initiative and referendum, so that they could borrow from our successes -- and avoid our failures. We met dozens of people, from pollsters to petition circulators to government officials. But the trip quickly became all about California -- and the dangers of following how we practice initiative and referendum. In Oregon, scholars and political activists complained that their state was too often following the California practice of cutting taxes and mandating spending by ballot initiative -- without describing how to pay for it. In Arizona, the complaints were about that state adopting California's habit of fighting and re-fighting divisive social issues on the ballot. Our visitors also were intent on how not to slip into California-style elections -- big, impersonal media campaigns that are dominated by money and leave no room for authentic public deliberation. After a week of this, I began to feel a little hurt. California has become that devil whispering in the ear of democracies, offering a "if it feels good, do it" example that can be hard to resist. Yes, we are still fun and cool and good looking. But only in the manner of Ferris Bueller, who famously gave good kids bad ideas.